TFL News: Good news! Transport For London (TFL) has extended the deadline for the English language requirement until 30th April 2019. At Intelligent Training Academy, we are offering ESOL Skills for Life Entry 3 courses and exams for cab drivers in all four skills including speaking, listening, reading and writing. We will prepare you for ESB (English Speaking Board) and exams will be held at our centres. 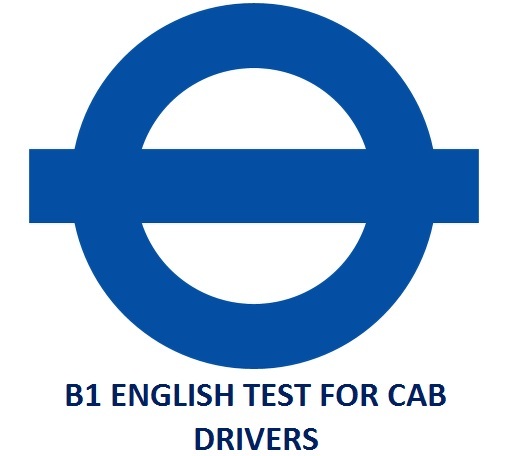 After successful completion of the course and passing all exams, you will be provided ESOL Entry 3 certificates which you can use for your cab driver’s licence application. For booking or further information, please call us on 0208 279 0719. SPECIAL OFFER: Learn until you pass! Call us on 02082790719 for further information. £250 for two week course and exam. 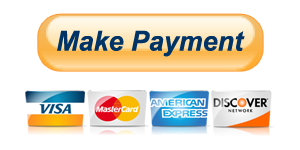 Please note that all our exams and courses should be booked and paid fully in advance. You should try to book your exams and courses at least one week in advance so we can make sure that you get a place and have sufficient time to prepare for the exam. Certificates arrive between two to three weeks. To book your B1 exam and course, please complete our Booking Form or call us on 0208 279 0719.The cost of the exam only is £160. 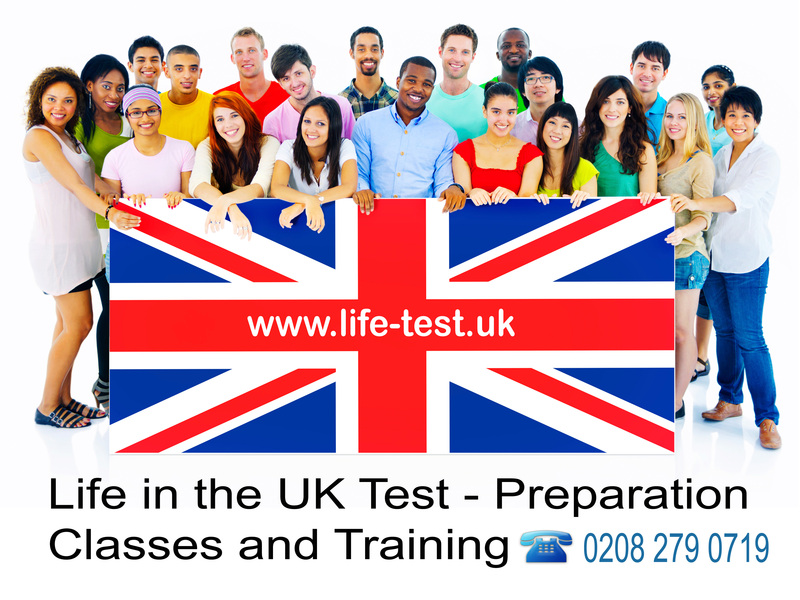 Exams are available regularly in our centre in Leytonstone. Please call us on 0208 279 0719 for any further details.